Earlier this year, Blizzard’s Jeff Kaplan revealed one of Overwatch‘s scrapped characters that didn’t make the cut despite being popular among the developers. 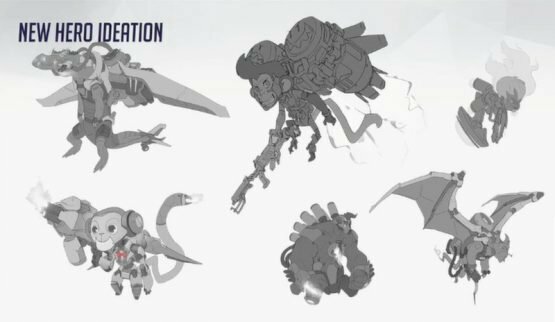 The hero was a cat in a jetpack, which some internally acknowledged was “too ridiculous for Overwatch.” At a recent BlizzCon panel, Kaplan decided to offer attendees a look at Jetpack Cat’s concept art, which you can see above. Polygon reports that Blizzard had two ideas for the hero: a cartoon cat with a heroic streak, and a lazy cat who reclines in his jetpack. There was this one hero that was a huge internal debate on the team because we just loved it so much but it didn’t make it. It was this jetpack and it had this cat that laid in it, like a cat does. Then every once in awhile it would paw at the controls. It was a cat in a jetpack. 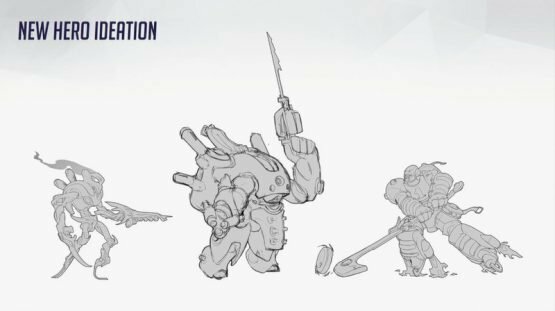 That was one of those moments that helped define Overwatch. We just went, “Yeah that’s probably too far.” But yes. We had a cat hero. 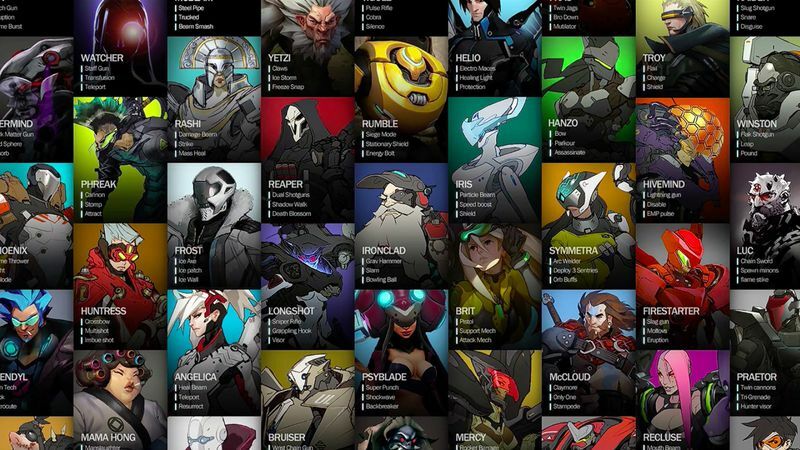 You can also check out some other early hero ideas below. While Jetpack Cat didn’t make the cut, a geneticist did. Check out our recent coverage for more on Moira.